Many artists make great albums, but few are capable of creating worlds. 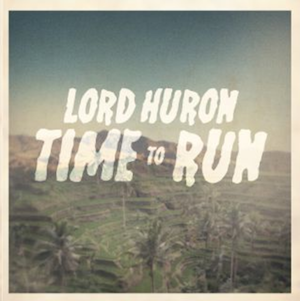 Lord Huron is one of those bands — taking listeners running through foreign places throughout their short, but sweet, EPs. The latest release from Michigan-born Ben Schneider is no different. That’s how you feel when you listen to this LA Band: even if things don’t last forever, at least while they did, they were great.